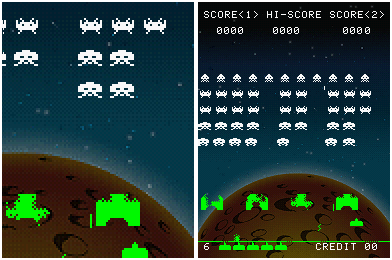 DSInvaders is a Space Invaders arcade emulator. 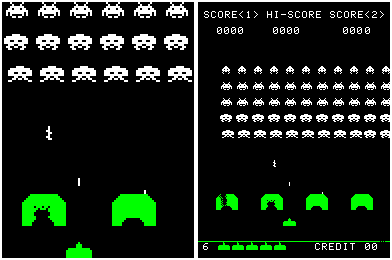 To use this emulator, you must use invaders.zip mame's rom. Do not ask me about this file (Google is your friend and will certainly help you).